The Western Cape will host the world’s first seven-day point-to-point gravel stage race in October – the Rainmaker RollerCoaster. The event is the brainchild of HotChillee, which hosts the London to Paris and the Cape Roleur races. The Rainmaker RollerCoaster begins with a sunset time trial in the Bontebok National Park in Swellendam, and will finish in Plettenberg Bay. 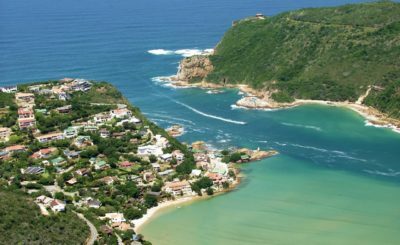 Covering a distance of 550km, the route follows the gravel roads of the Swellendam farmlands into the semi-desert of the Little Karoo, along the Garden Route through Knysna Forest, and onto the coastline of Plettenberg Bay. Participants will stay overnight in tented race villages. 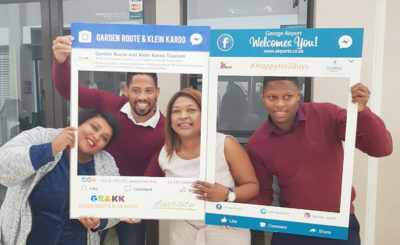 The Western Cape government has focused on cycle tourism as part of Project Khulisa to develop the tourism industry. 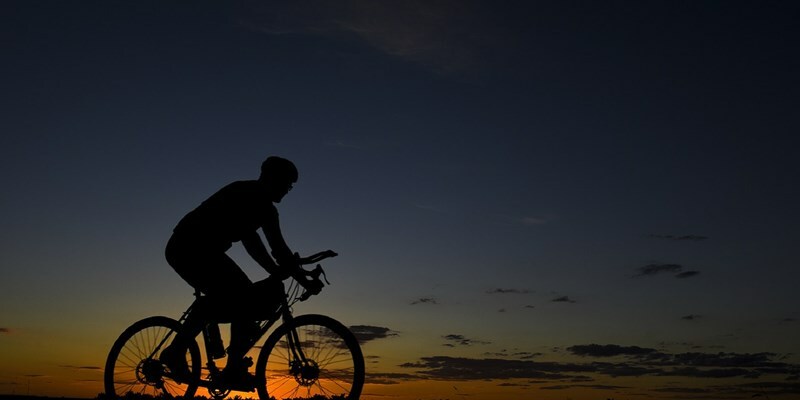 As part of these plans, three new cycle routes have been developed throughout the province, with two of these – the Cross Cape and the Cederberg Circuit – set to launch next month, featuring gravel riding.